Right now, millions of civilians and aid workers around the world are caught up in conflict. Every day they risk everything, just trying to live a normal life or help people in need. To mark World Humanitarian Day, held every year on 19 August by the United Nations, ShelterBox is paying tribute to our partners and the incredible individuals who work closely with us to deliver aid in some of the most dangerous places in the world. What does humanitarian mean to you? In 1987, Terry Waite CBE was captured by Hezbollah and taken hostage for five years. Terry knows what it's like to work in conflict areas. He knows how it feels to be a target. Terry explained ‘humanitarian means having a concern for your neighbour whoever that may be, whatever colour, creed, race or whatever situation they’re in, and I think it means going the extra miles sometimes for people who find themselves in desperate need”. His full interview can be seen here. ShelterBox would cease to function without its staff, volunteers and partners. Our partners like Rotary and those working in conflict zones like Hand for Hand in Syria and ACTED in Iraq are integral to the work we do to reach people in need. 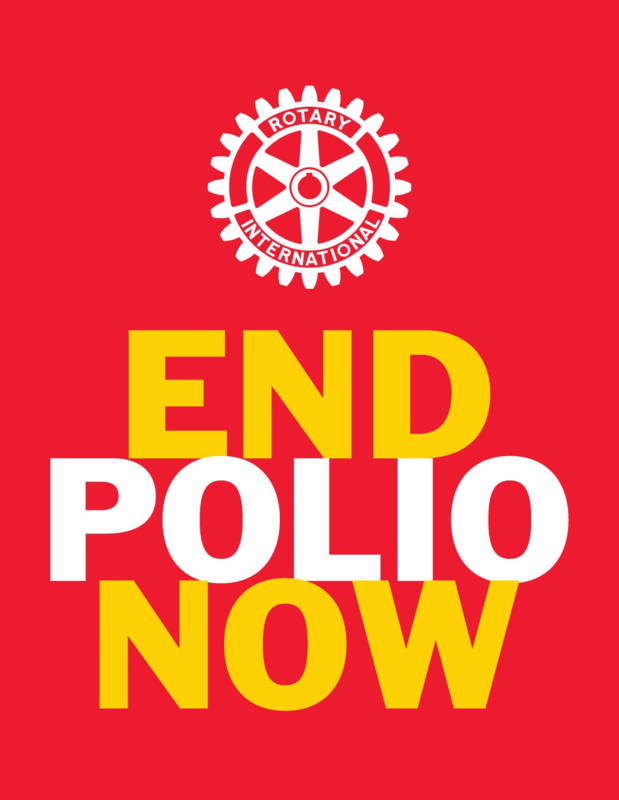 Rotary is one of our key partners that we know goes the extra mile to help our neighbours in need. Our partners help us provide aid in some of the most remote and dangerous conflict zones around the world. In Syria, where the brutal conflict has been raging for seven years, we're working with Bahar Organization, Hand in Hand for Syria and ReliefAid. Across the border in Iraq, we partner with ACTED to deliver aid to families who have been forced to run for their lives and abandon their homes. 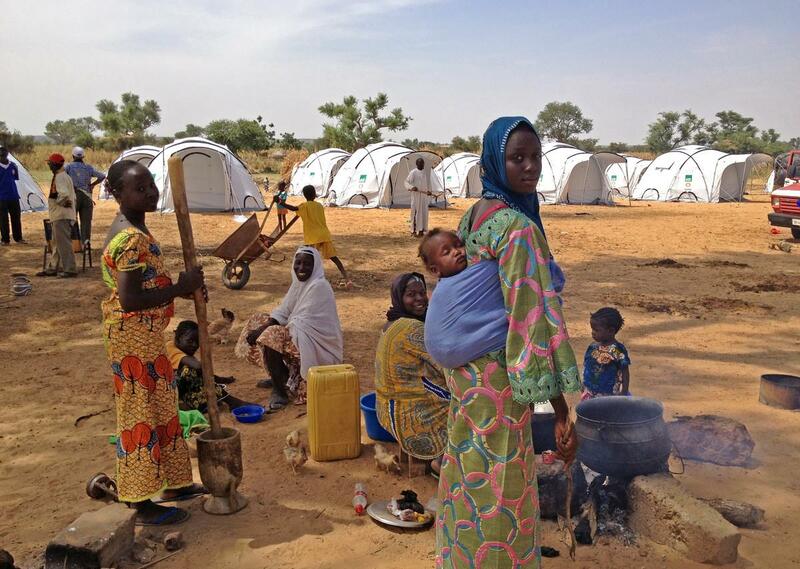 We're also working with IEDA Relief, Plan International, ACTED and ICAHD International in the Lake Chad Basin, where families are fleeing Boko Haram attacks and the counterinsurgency efforts. We support the most remote communities across the world that are affected by conflict and violence. Right now, millions of men, women and children around the world are left homeless and scared because of war and conflict. Together with our partners, we go the extra mile to help the most vulnerable families whose lives have been devastated. Our work isn't done until no family is left without shelter. To find out more about World Humanitarian Day please visit our website.